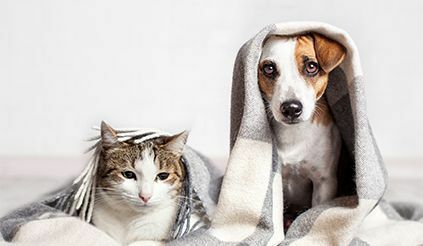 At Elizabeth Veterinary Clinic we now offer Veterinary Acupuncture, Therapeutic laser, and more, including integrative medicine for pain management. 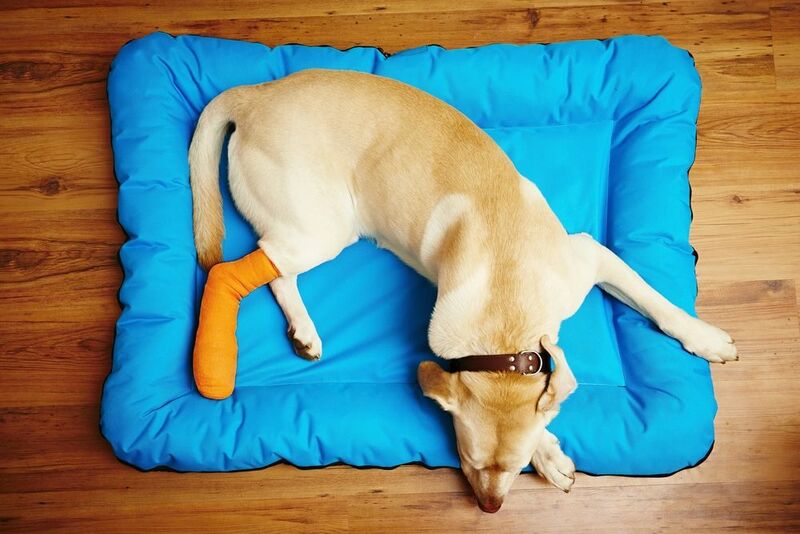 We believe that a pet's life is too short to live it in pain. We often combine several different modalities depending on the individual needs of our patient. Doctor Tucker is certified for pain management and acupuncture. We have the ability to enhance their quality of life and now our beloved furry friends are able to live life the way they were meant to live it. 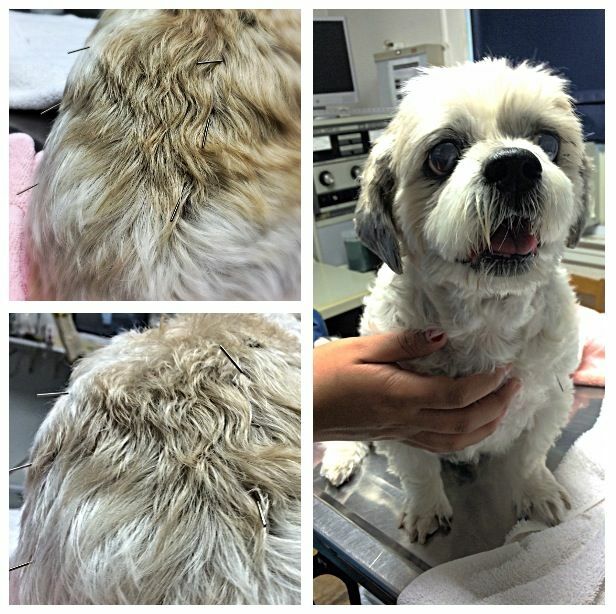 "I have a dog name Rocky and he was having problems running, walking and the doctor recommended acupuncture and laser. It works so good that now he runs and walks without any problems. 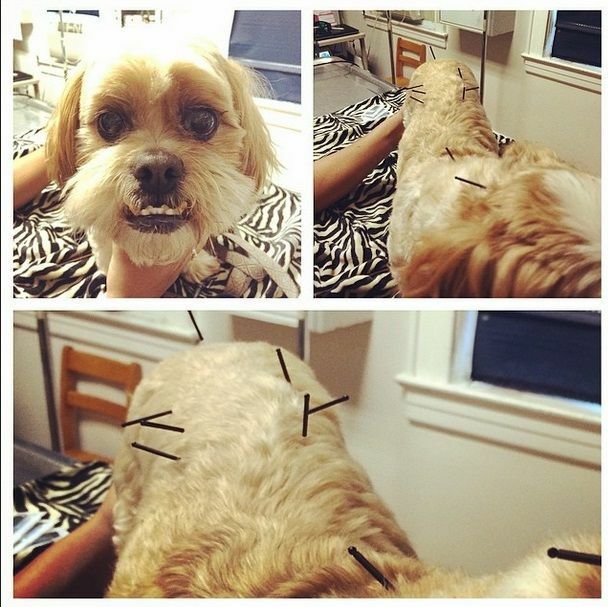 I will recommend acupuncture to any dog that has problems. It really works!" "Three months ago Honey couldn't stand up at all. With the Laser Treatment Honey now walks erect. She can jump higher. 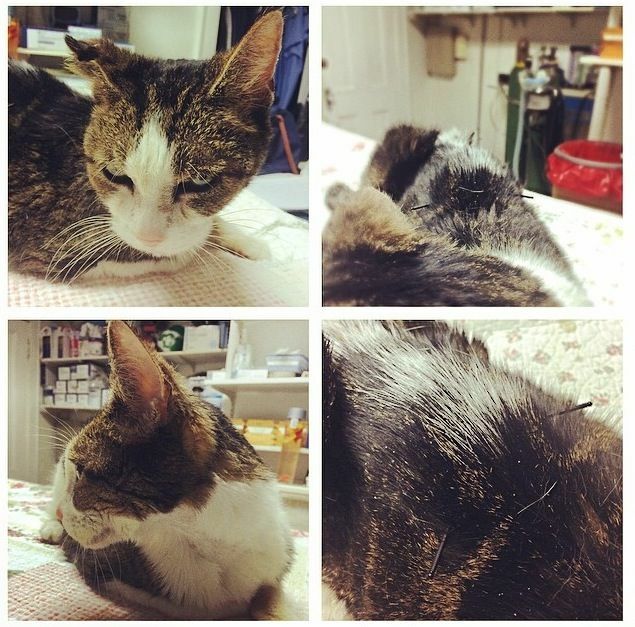 She allows me to pet her whole body; before the laser treatments she flinched!. 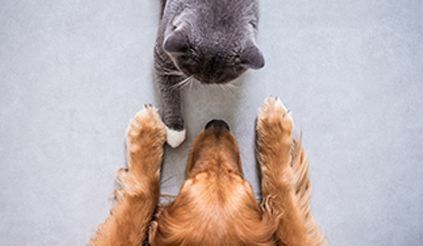 I recommend these treatments for cats and dogs in need. Why suffer when they can have a better quality of life." "My dog Pepper suffered from anxiety attacks for about a year. We put him on Zoloft, but it wasn't totally successful. Dr. Tucker said acupuncture might work. I had six treatments for Pepper- What a difference. By the second treatment, there was no crying, pacing or running to the doors to escape. He is much calmer and a pleasure to be around. I highly recommend that other pet owners try this." "I rescued a male tabby in 2008 and I named him Brindy. As soon as he adapted to indoor life, I started to notice he had some breathing issues. That's when I went to Dr. Tucker and her wonderful staff at Elizabeth Veterinary Clinic and started to determine what Brindy's problem was. It turns out my poor boy had asthma! Dr. Tucker made a treatment plan and it works wonders on his breathing. Some years after, even being on his current medications, he started to develop some kind of allergy. He licked a lot of his fur off and became known as my bald cat. Being as though he is on his breathing treatment, taking him off the treatment to test for allergies would not be feasible. So Dr. Tucker tries acupuncture. It has worked wonders on my Brindy! Since getting it on a weekly basis, his licking has decreased and a lot of his hair has grown back! He seems calmer and seems to have a better time breathing as well! 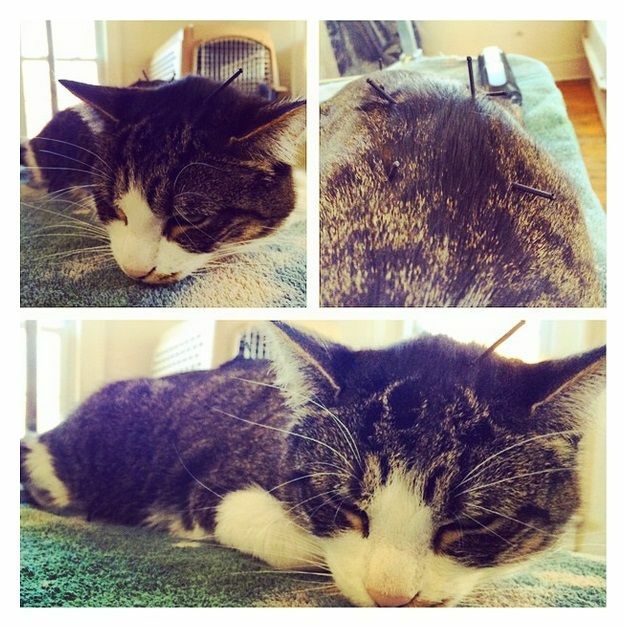 So thanks to Dr. Tucker and her time doing the acupuncture, my Brindy boy seems a lot happier. He is no longer my bald cat lol!